Editors note: a podcast version of this article is available at the bottom of the post. 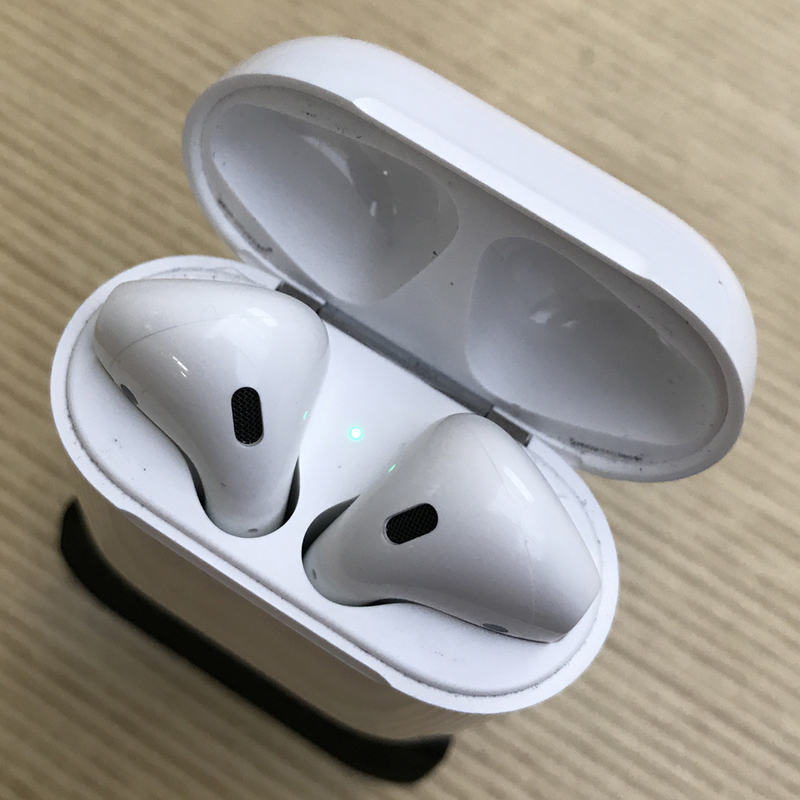 When Apple announced the AirPods in September, I couldn’t have been more willing to give up $160 and embrace a more enjoyable wireless future. I’ve used a wide range of Bluetooth headphones and reviewed many in the past. While any good pair of Bluetooth headphones can provide an enjoyable hands-free experience, there were always pain points with Bluetooth – especially if you use multiple devices. The magic of the AirPods begins as soon as you remove them from the box. Simply pop the little white case open near your iPhone or iPad, and tap “connect” on the screen. That’s it. 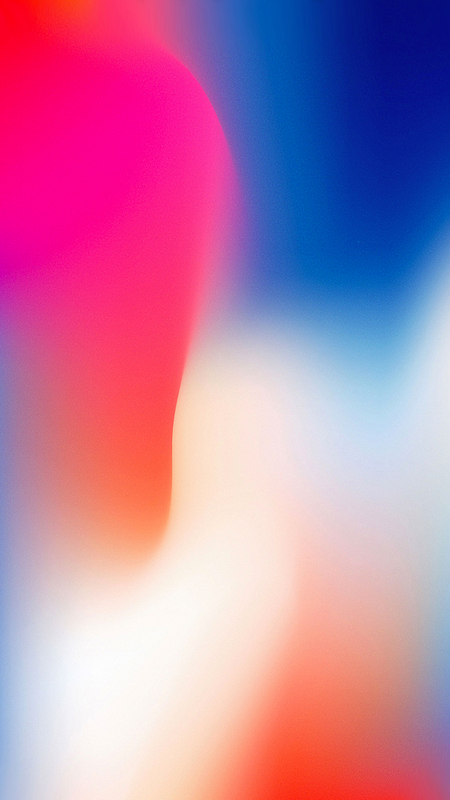 That magic is thanks to Apple’s W1 Chip and iOS, but it’s still a joy. With other Bluetooth headphones, you are stuck diving into the Bluetooth menu, wait for the headphones to show up, tap pair, wait, pray, and if all goes well, they are paired. After using the AirPods, I strongly believe that we’ll see an influx of W1-packed headphones because the “old” way feels archaic. 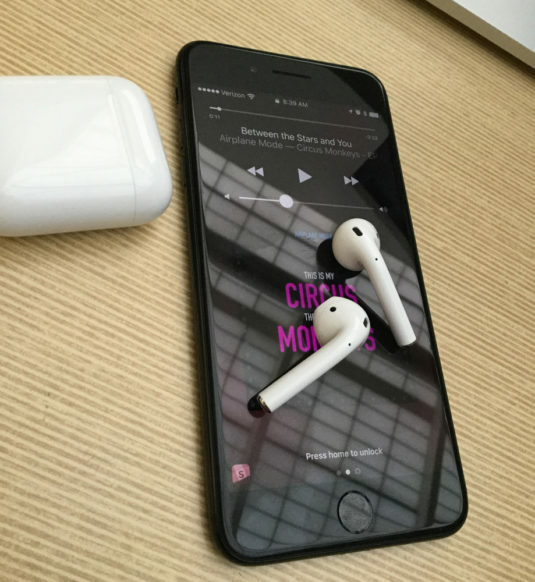 When you dive into using the AirPods, the magic continues. My regular listening is done at a desk job, but I prefer to keep one ear free. With other headphones, I often put in 1 earbud and draped the other over my shoulder, or tucked it into my shirt. With the AirPods, I can simply pop one into a single ear, and the iPhone or iPad directs the audio as necessary. This means that when I’m listening on 1 side, I get mono audio, and the ability to interact with Siri and talk on the phone. Should I need, I can simply swap ears at any point, and not lose any functionality. Another stroke of magic is how the AirPods handle changing listening situations. 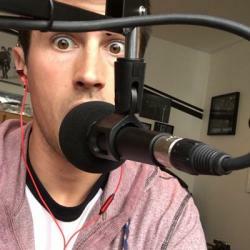 When getting up from my desk to head to a meeting, I popped in the 2nd AirPod and within a second, I heard the pleasing chime of it connecting, and my music was suddenly in both ears. As I walked out of the building, a coworker approached, so I removed 1 AirPod. Instantly, the music paused. After our brief exchange, I began walking again and popped the AirPod back in my left ear. Just as it nestled into my ear, the music automatically began playing again. The same is true if you pop one of the two back in the charging case. Another changing listening situation that I encountered over the holiday break was listening to a podcast on my iPhone, loading a video on my iPad, and simply choosing AirPods as the output on the iPad. No other standard Bluetooth device can swap devices with that kind of ease. This is thanks to iCloud syncing of the AirPod status. Once the AirPods have paired with a single iOS (or macOS) device, they are available on all other devices on the same iCloud account (although I haven’t verified if they also appear on Apple TV). This near-instant switching is nearly as fast and efficient as unplugging the headphone from one and into the other, only without the hassle of wires. As far as fit and sound go – I’m absolutely amazed by the AirPods. I’ve never cared for Apple’s EarPods (the wired ones). They never seemed to offer a secure enough fit, and I ended up wearing a variety of other in-ear earbuds. With the AirPods, that all changed for me. I find the AirPods to fit wonderfully in my ears. 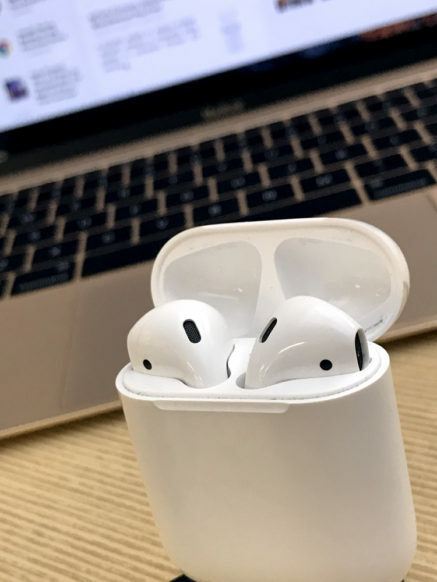 Comparing the AirPods to the EarPods, the shape appears to be the same, so my assumption is that the weight of the wire on the EarPods caused more issue than anything else. Because the AirPods fit quite nicely, sound quality is greatly improved. With any in-ear headphone, the trick is eliminating outside noise, and a secure fit really helps with that. Another hot topic when it comes to the AirPods is their look. Most people seem to think they look silly or stupid. One friend of mine even said it looks like a cigarette hanging from my ear. Personally, I quite like their look, and I believe there were some early photos of the AirPods that made them look pretty terrible. 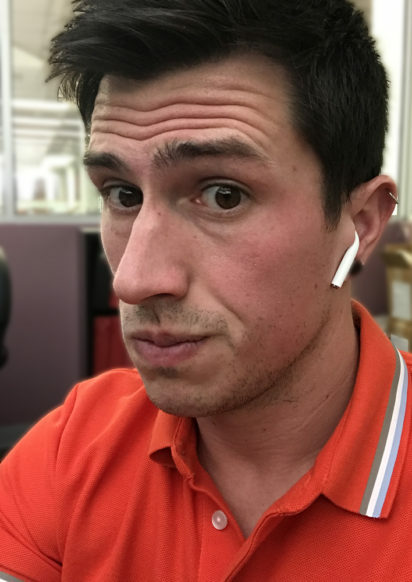 In my experience, the proper fit of the AirPods should leave the stems pressed snugly against your cheek/jaw, not sticking out like little kickstands for your ears. There have also been some comments about AirPods (especially when only wearing 1) are the new Bluetooth headset, and while that’s true-ish, it feels like a loaded idea. The AirPods are simple, sleek, and small, unlike many other Bluetooth headsets I have seen out in the wild. When you boil it all down, the AirPods are excellent and magical. If you’ve ever been skeptical of Bluetooth headphones, the AirPods are truly the doorway to the future of personal audio. The magic of the W1, the sleek charging case, the integration with iOS, macOS, and iCloud, and the comfort and quality of their build make them one of the best Apple products in years.